Aloha! I'm Jen, welcome to Jen Wong Photography dot com where I shared most of my photos. Photography is one of my longest surviving hobbies other than basketball. My interest and passion for it has never ended since my first camera. I was trained as a photojournalist as well as a volunteer in a worldwide charitable organization long time ago and I've helped cover events like fund raising campaign and networking gatherings. In Sep. 2008, I foray into wedding photography by volunteering myself to help my friend and loving it so much! 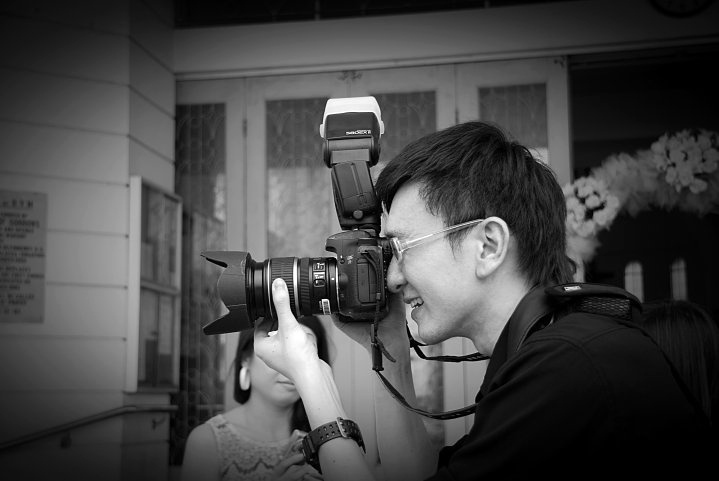 I was a member of Wedding Photojournalist Association (WPJA) from 3rd Jun 2009 to 3rd Nov 2010. When not helping capture moments in wedding or events, my photography interests are more inclined towards landscape or travel photography. More recently, I found a new photography interest - baby photography! (for my new born! haha..). Please take a cup of coffee or any drinks you like and enjoy those photos here; just like the way I enjoy taking them. You are most welcome to leave any words to me by using the "Add Comment" ballon button. Cheers and have fun! ...the list goes on..do check back later..